W.A.G.G. 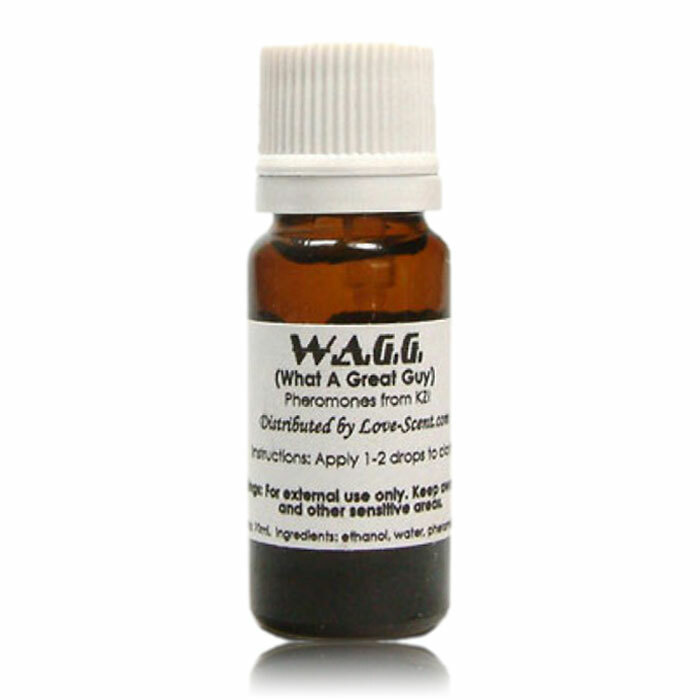 -N (What a Great Guy) Pheromones is a special version of W.A.G.G. 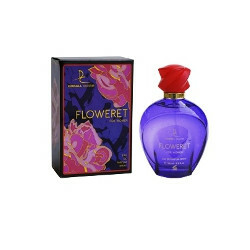 pheromones that includes the androstenone left out of the original formula. While many men liked the original W.A.G.G. for it’s non-intimidating pheromone properties, some guys wanted to try out the same formula with the heat turned up a little bit.W.A.G.G. -N is the best of both worlds, including a great balance of the original W.A.G.G. with the added power of androstenone. If you liked the original W.A.G.G. but need something a little stronger, W.A.G.G. 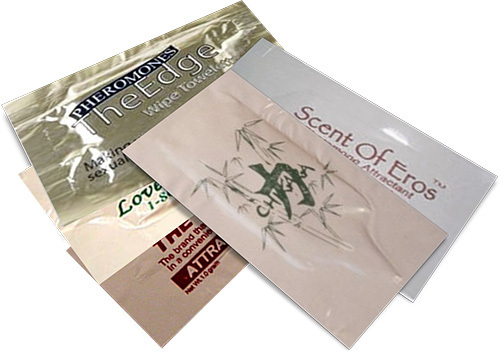 -N is for you.Pheromone Content: Each 10 ml bottle of W.A.G.G. 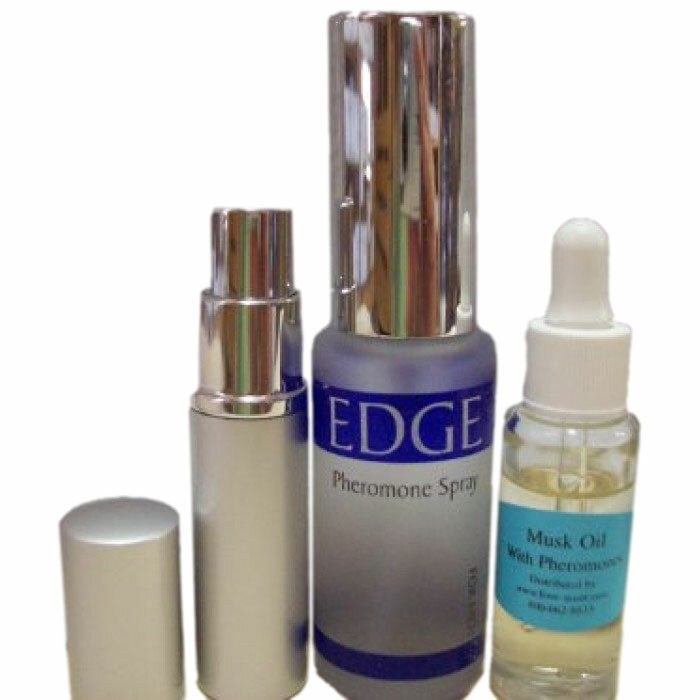 -N includes 5 mg dry weight of pure pheromones.